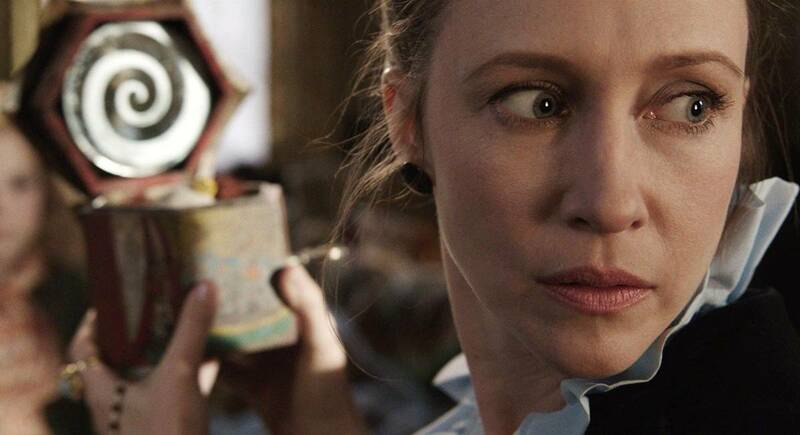 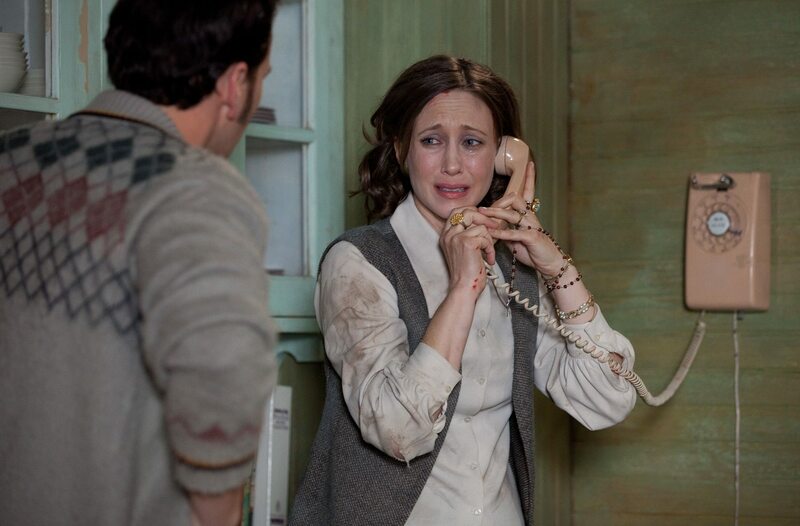 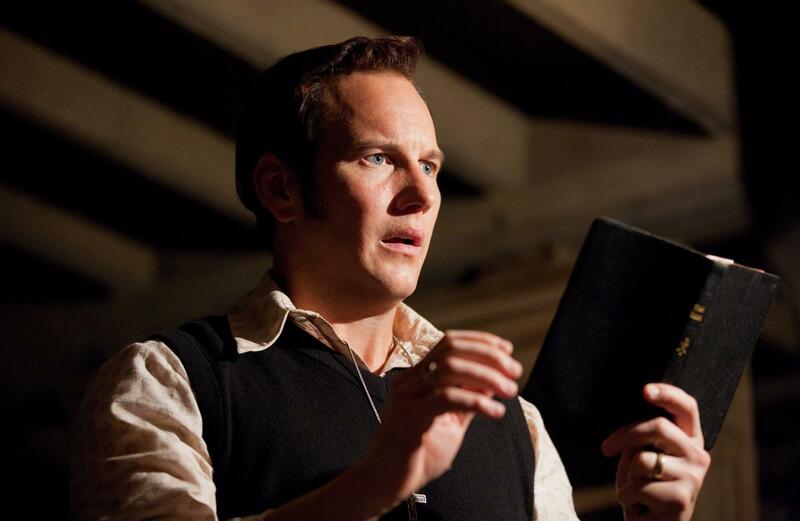 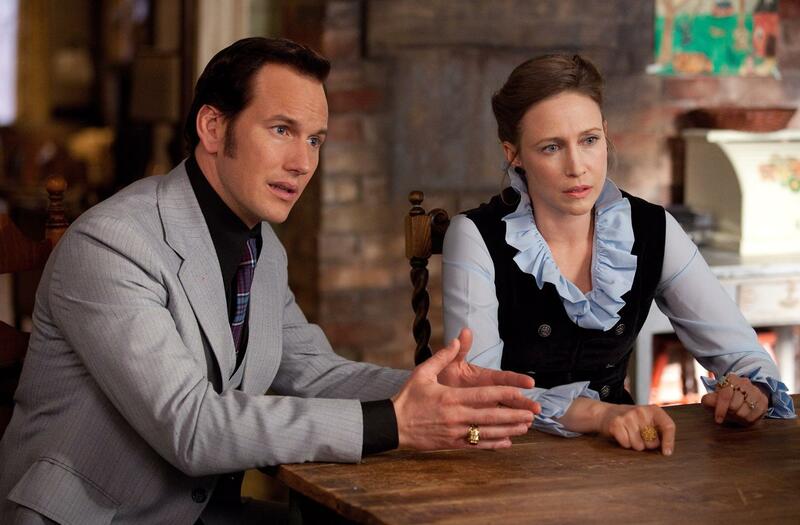 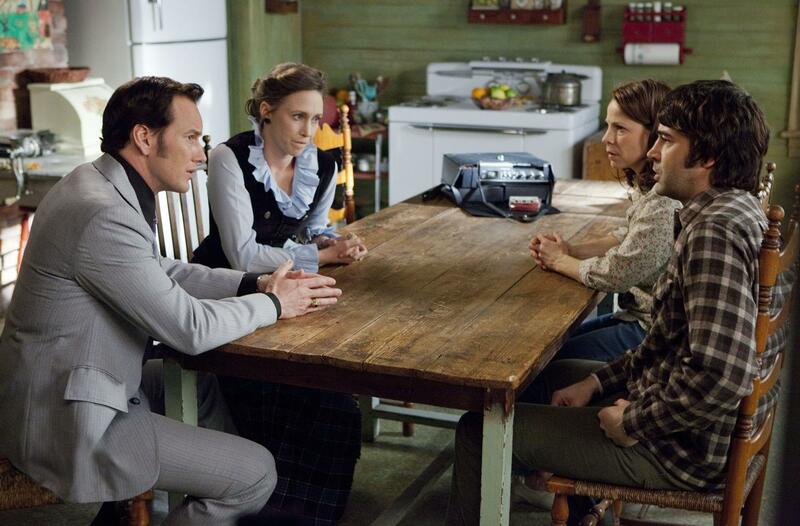 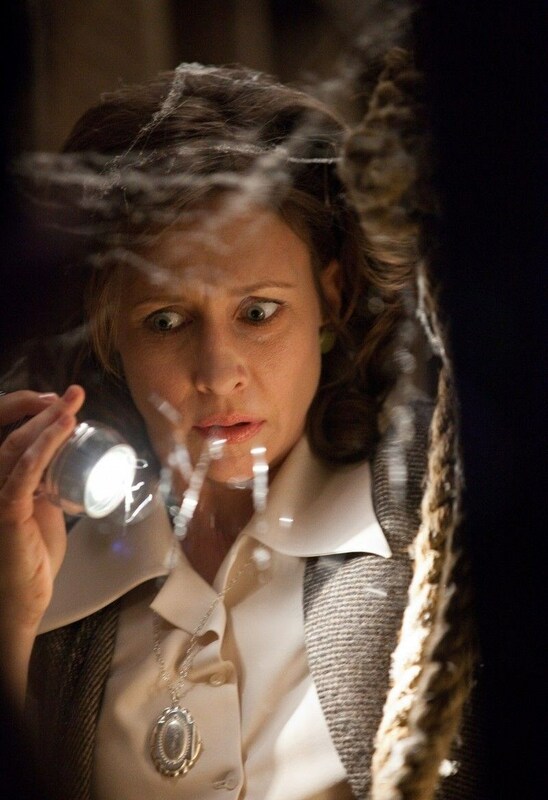 As we previously reported, The Conjuring revolves around two paranormal investigators, played by Vera Farmiga and Patrick Wilson who work to help a family terrorized by a dark presence in their farmhouse. 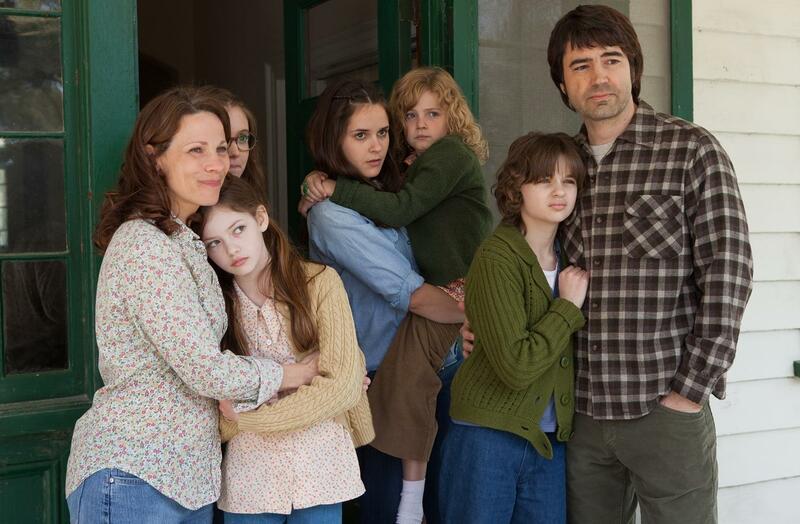 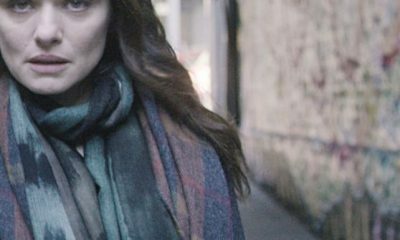 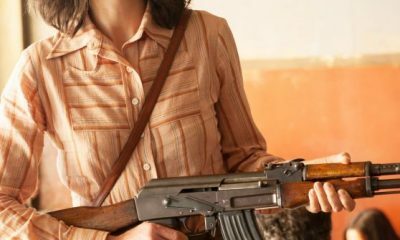 Beside Farmiga and Wilson, the movie also stars Ron Livingston, Lili Taylor, Joey King, Shanley Caswell, Haley McFarland, Mackenzie Foy, Kyla Deaver and Sterling Jerins. 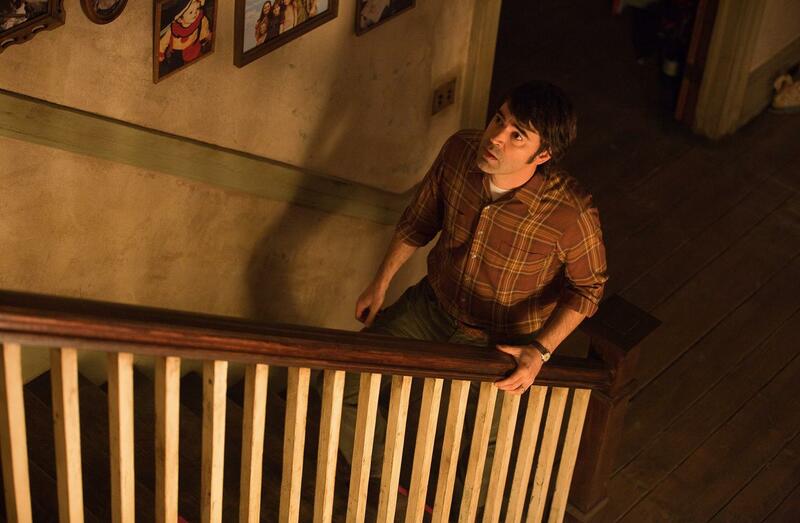 Before there was Amityville, there was Harrisville. 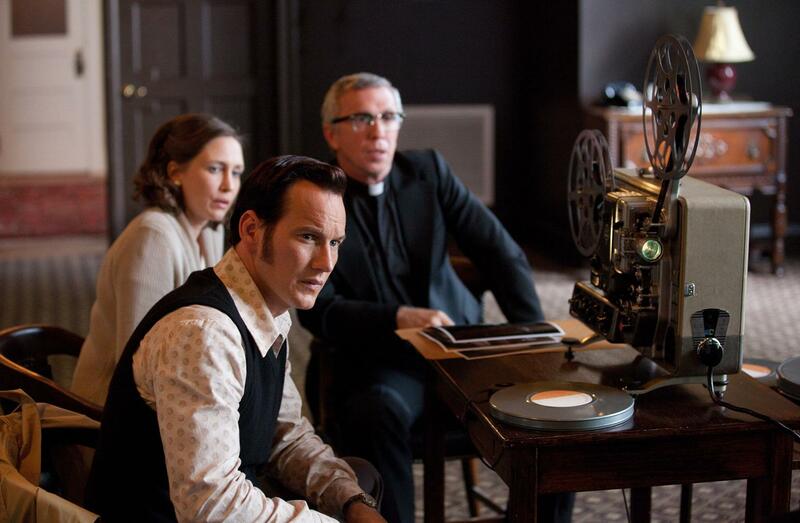 The movie tells the true story of Ed and Lorraine Warren, world renowned paranormal investigators, who were called to help a family terrorized by a dark presence in a secluded farmhouse. 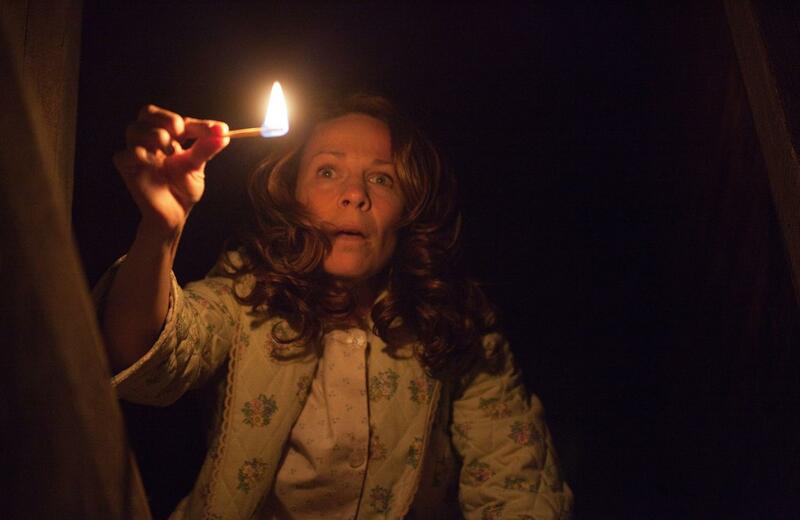 Forced to confront a powerful demonic entity, the Warrens find themselves caught in the most horrifying case of their lives. 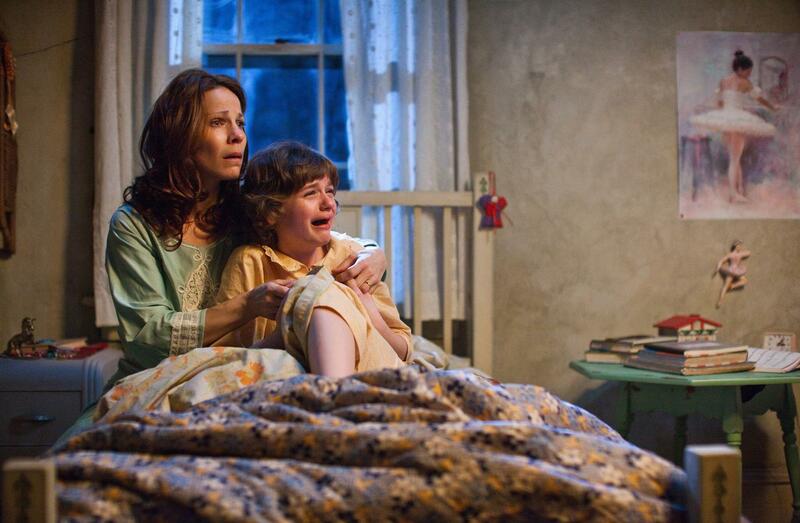 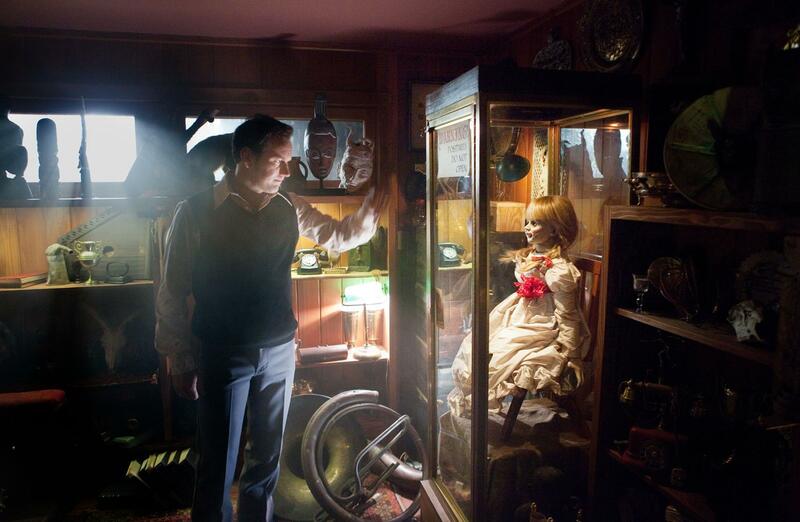 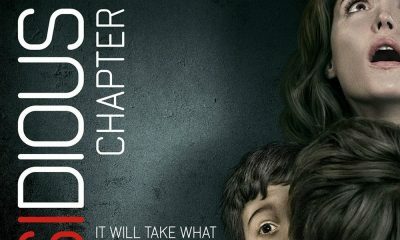 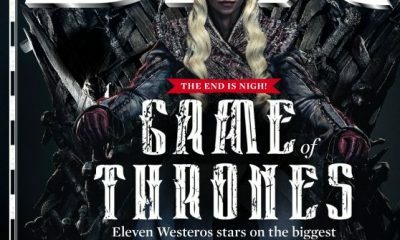 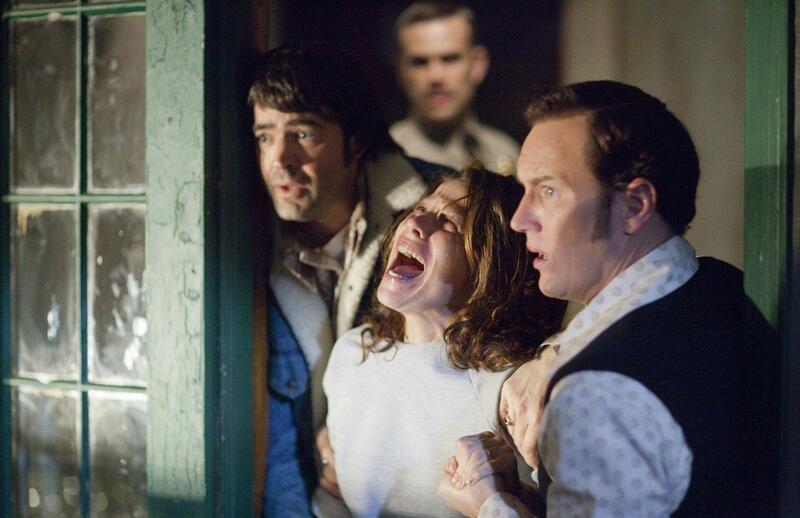 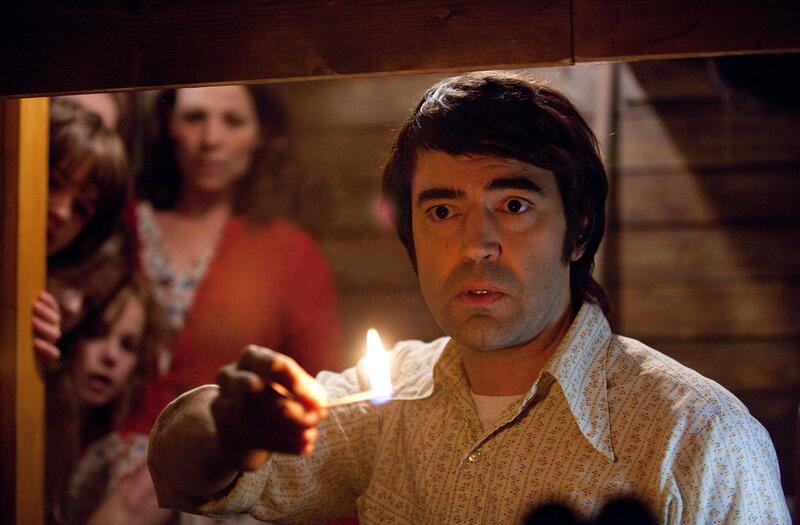 As usual – click on all these images to enlarge & don’t forget – The Conjuring is set to hit theaters on July 19th, 2013.